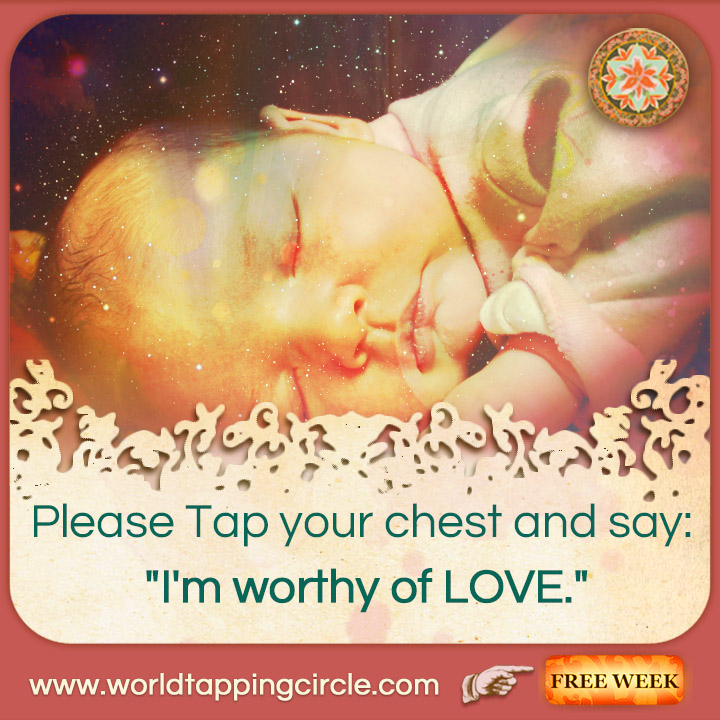 The World Tapping Circle is uniting with UNIFY and other like minded World-Changers to help facilitate the flow of LOVE and to expedite the Healing of Humanity from the inside out! A 90 min Tapping – EFT Circle led by Sonya Sophia EFT or "Tapping" is a meridian based self- healing modality helps you rapidly clear old thoughts, memories and feelings. Bleesed bliss for this event. !thank youn! Toda! Shalom. * .